Michael Hammond was born in Lakewood, California and raised in Arlington, where he graduated with a Bachelor of Arts in Political Science in 2001 and attended law school at Texas Wesleyan University School of Law, where he earned his Juris Doctor in 2004. During law school, Mr. Hammond served as President of the Wesleyan Law Republicans, earning the Abraham Lincoln Leadership Award in 2004. He also served on the Student Bar Associations health insurance sub-committee, mentored young students with the schools Street Law Program and volunteered for the Tarrant County and National Adoption Days. Mr. Hammond is a general practice lawyer with an emphasis on real estate and oil and gas. 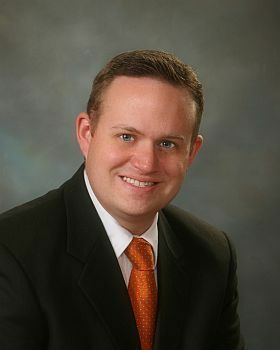 He is licensed to practice in all Texas state courts and is a member of the Johnson County Bar Association.